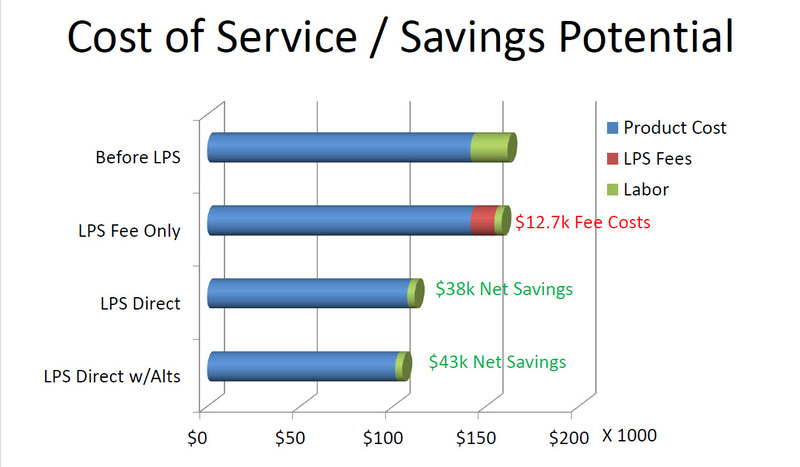 We make it easy to demonstrate the benefits of our services by providing detailed metrics of the savings we provide. 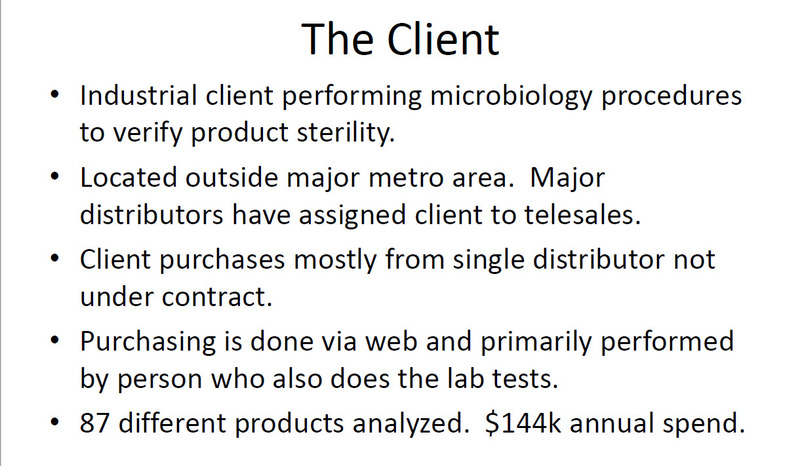 Our typical clients save an average of 35% during their first year with Lab Procurement Services. 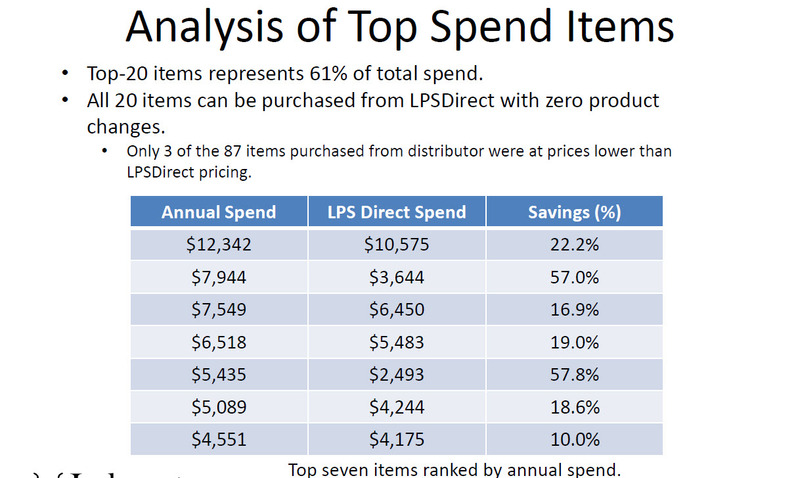 These unbelievable savings come from a combination of vendor research, direct from manufacturer sourcing, volume discounting, and brand substitutions. 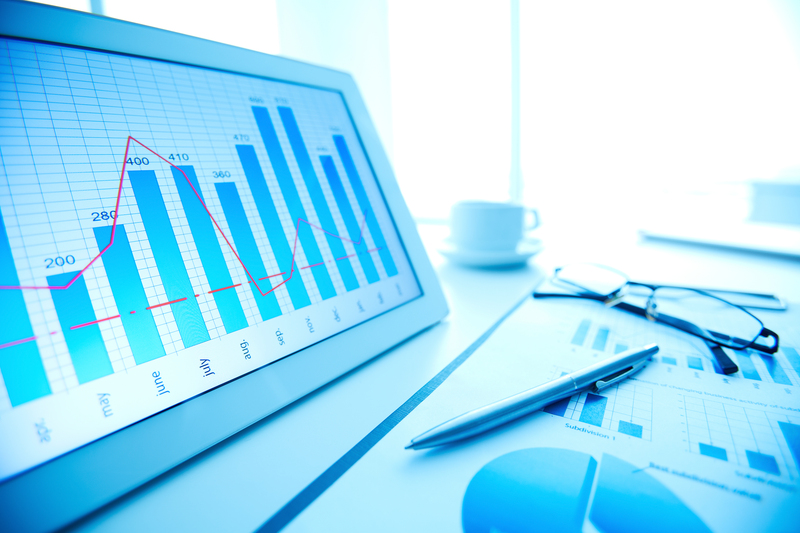 Even though our "hard" costs savings are significant, there is often even more savings in time spent researching products and pricing, order and accounts payable processing. Unfortunately it is harder to quantify these "soft" costs. We encourage you to use our ROI tools to estimate these soft cost savings for yourself, but we are quite confident that our lower prices and quantifiable hard cost savings will be more than enough to prove the value of our services! 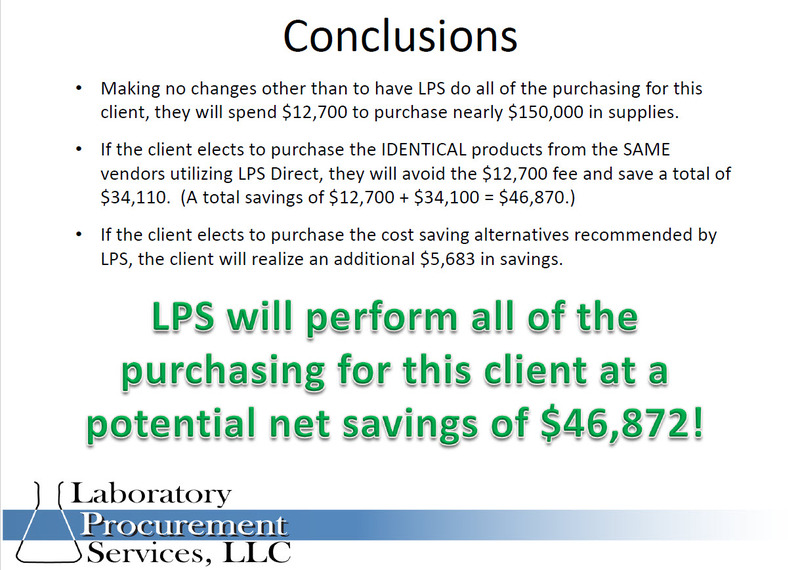 The Proof is in the pudding (savings)!